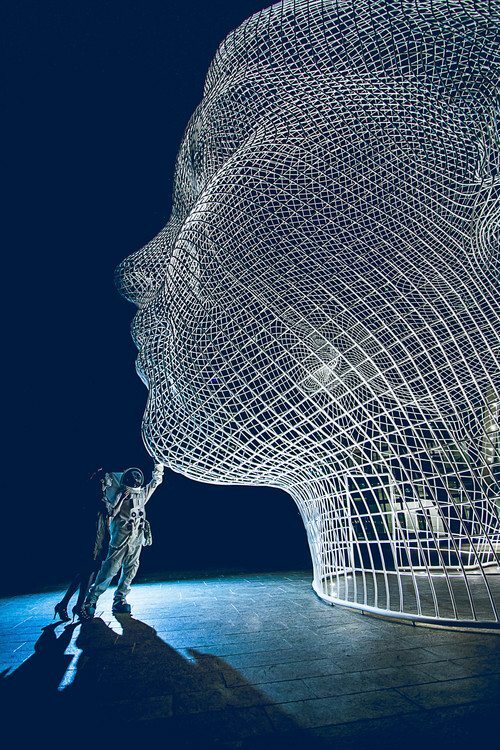 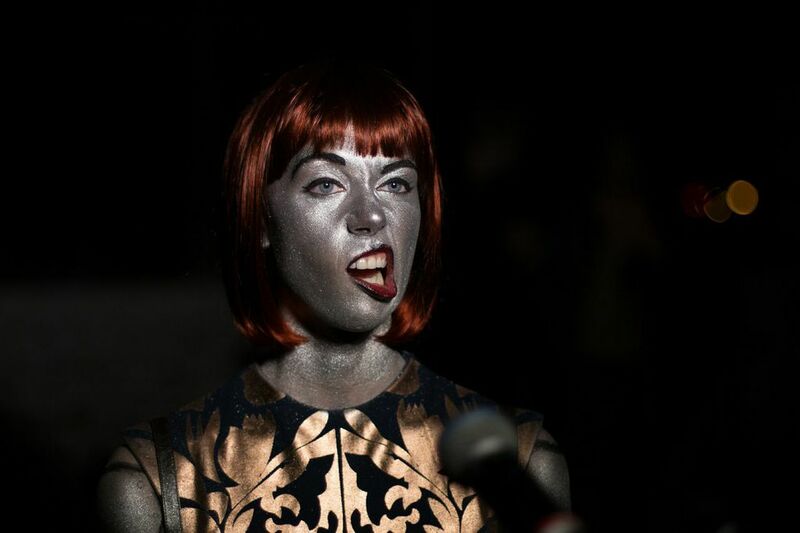 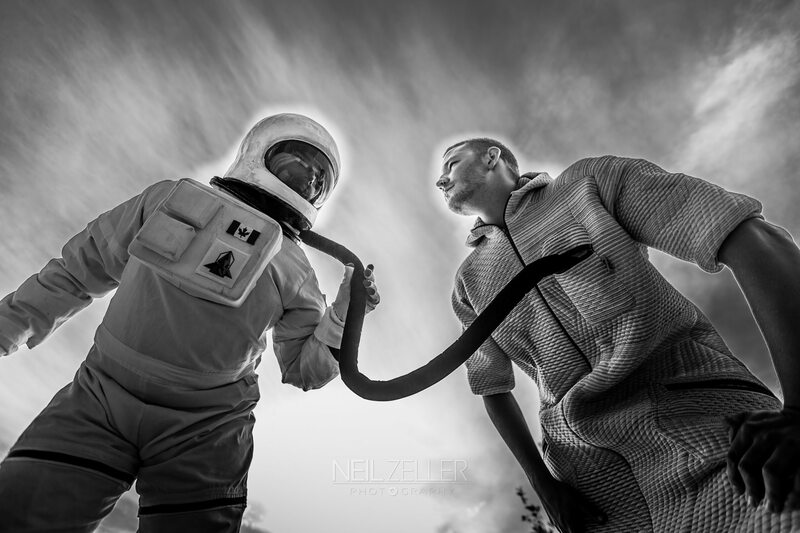 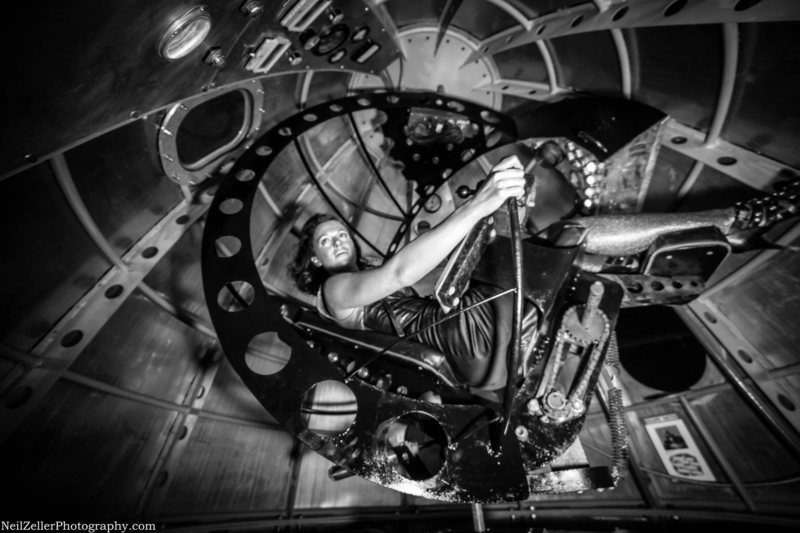 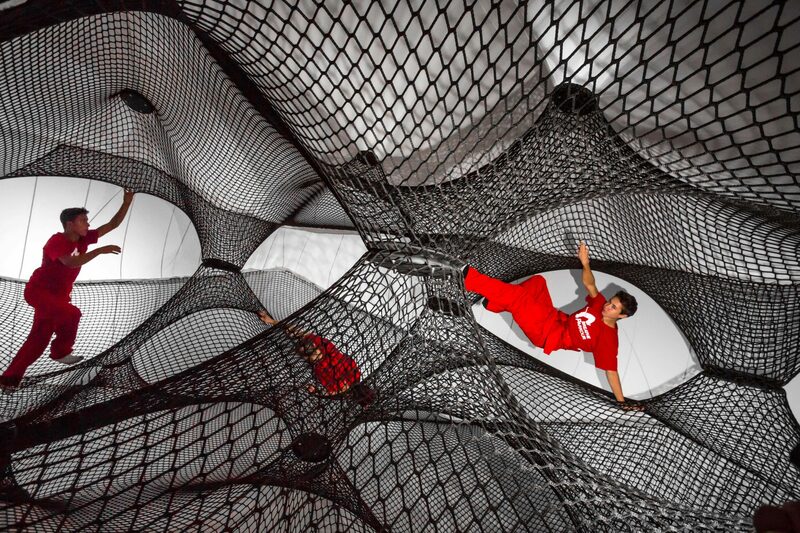 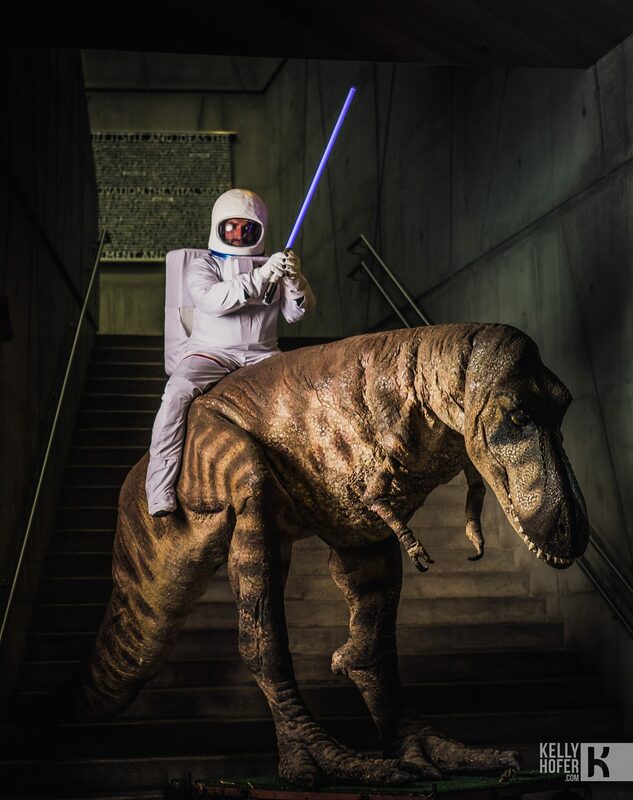 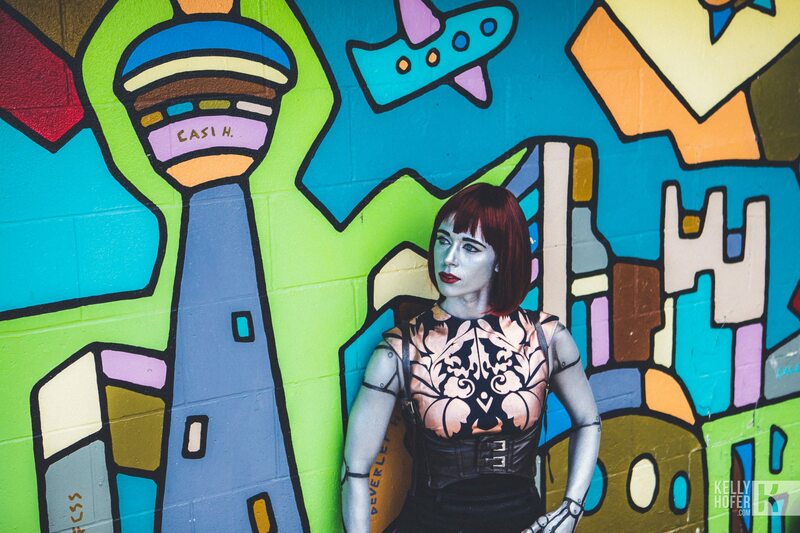 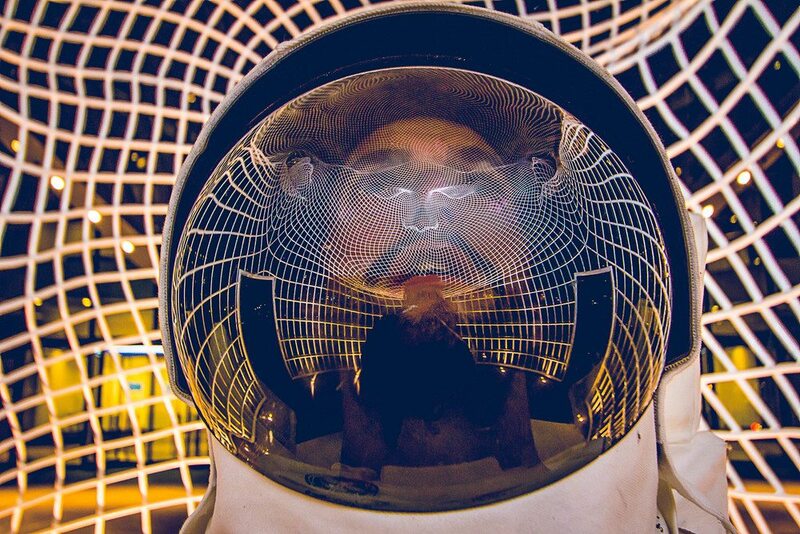 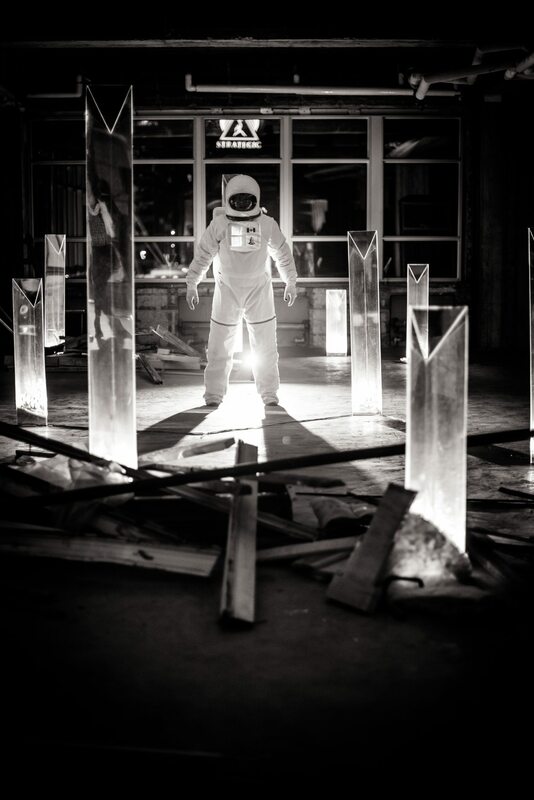 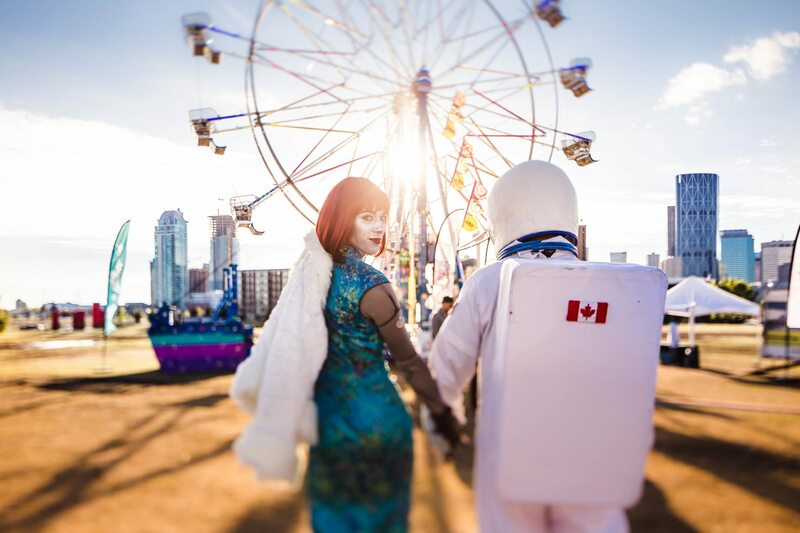 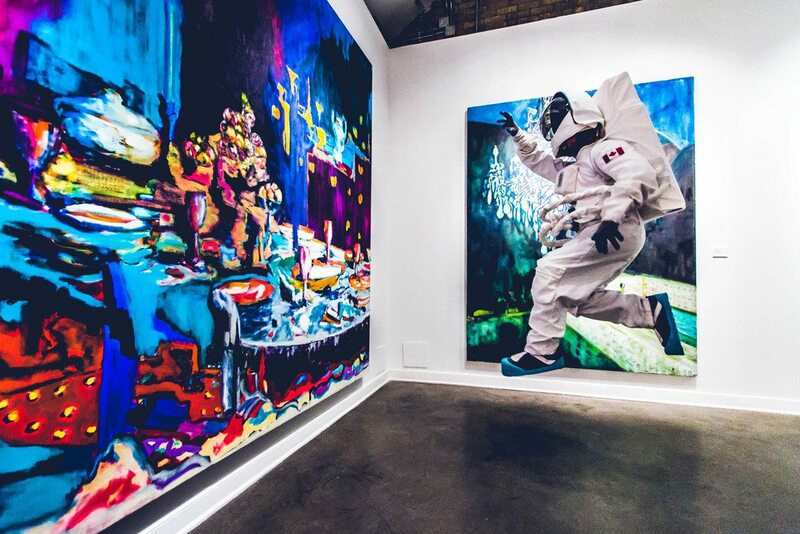 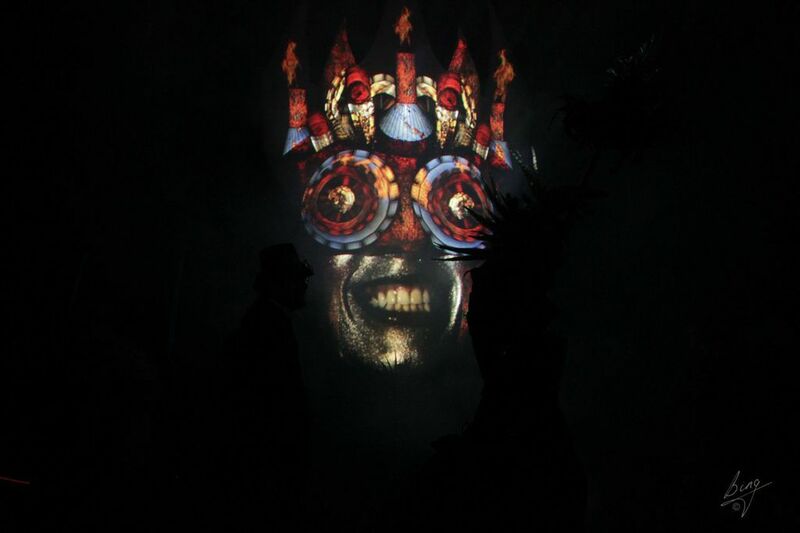 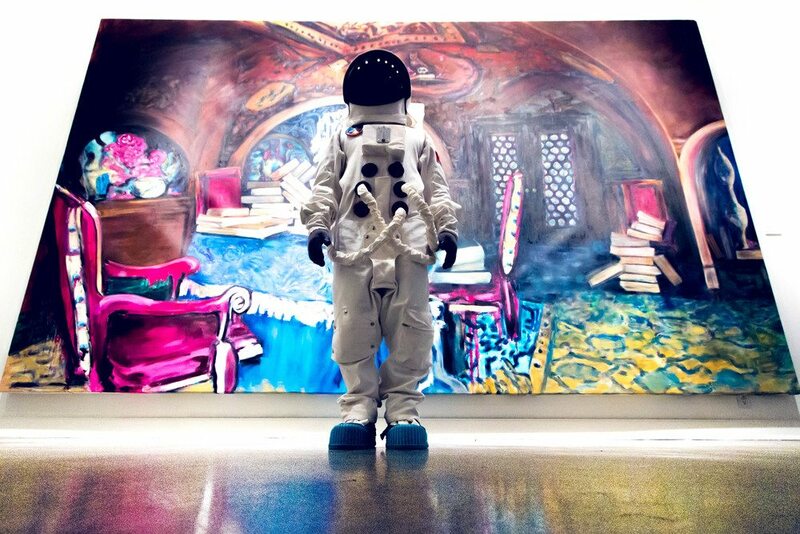 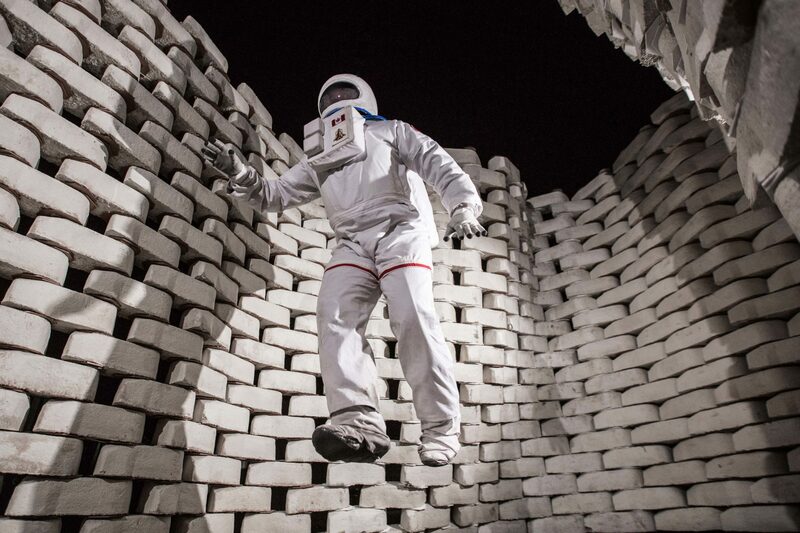 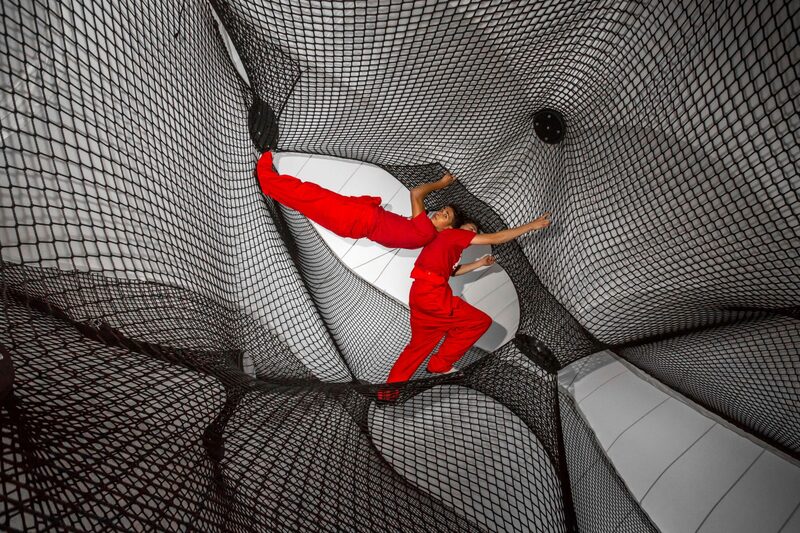 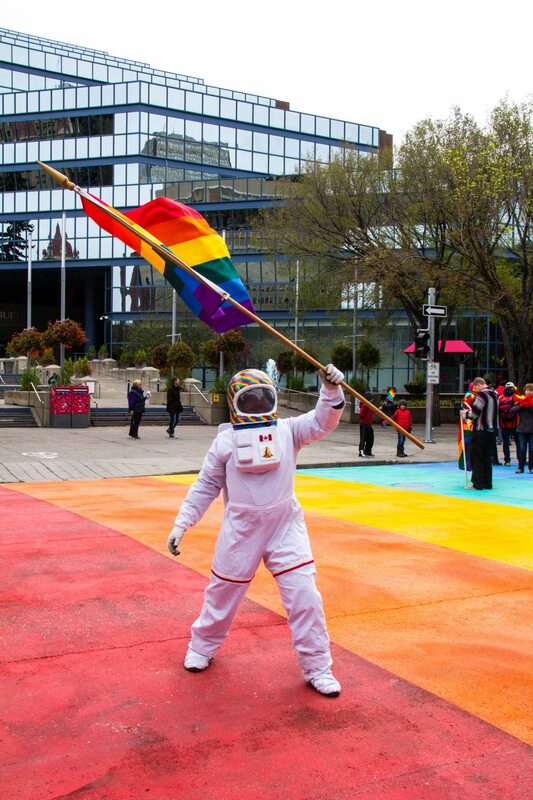 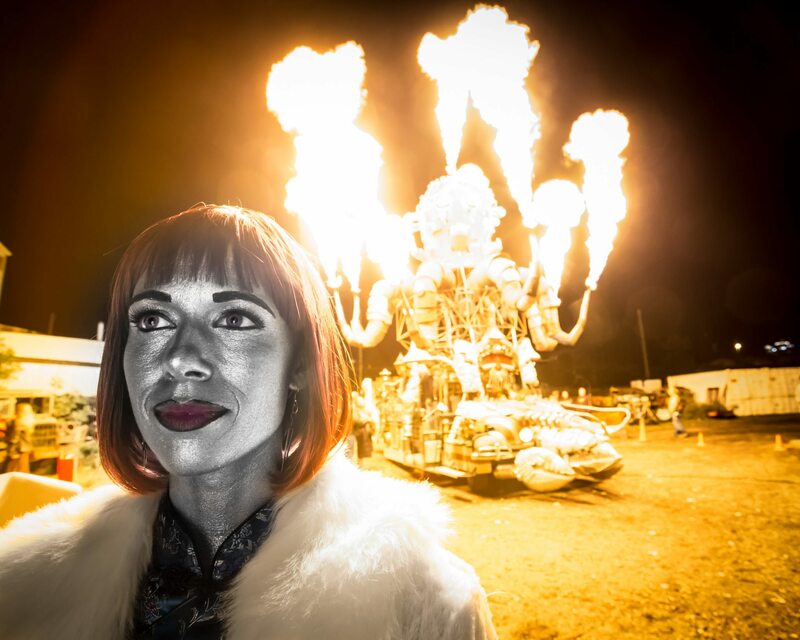 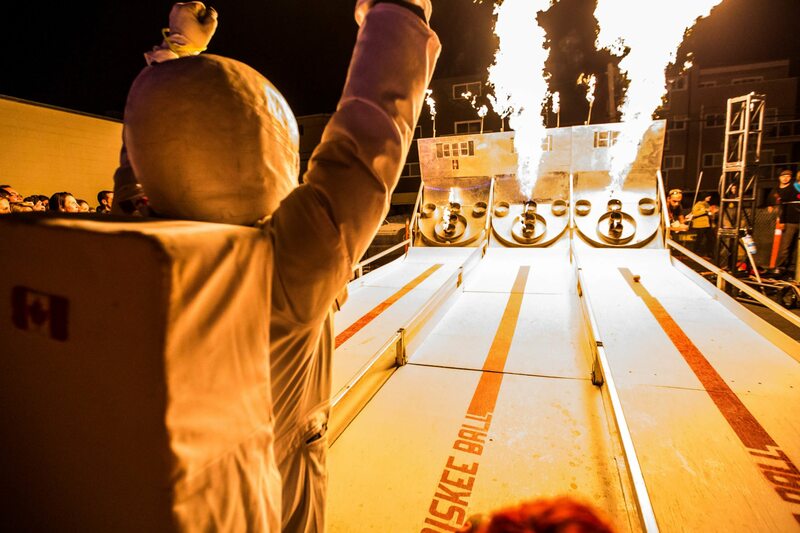 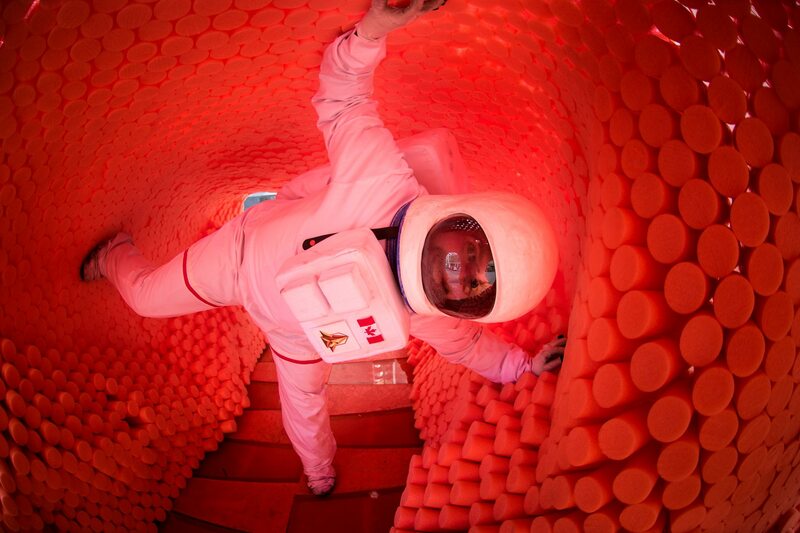 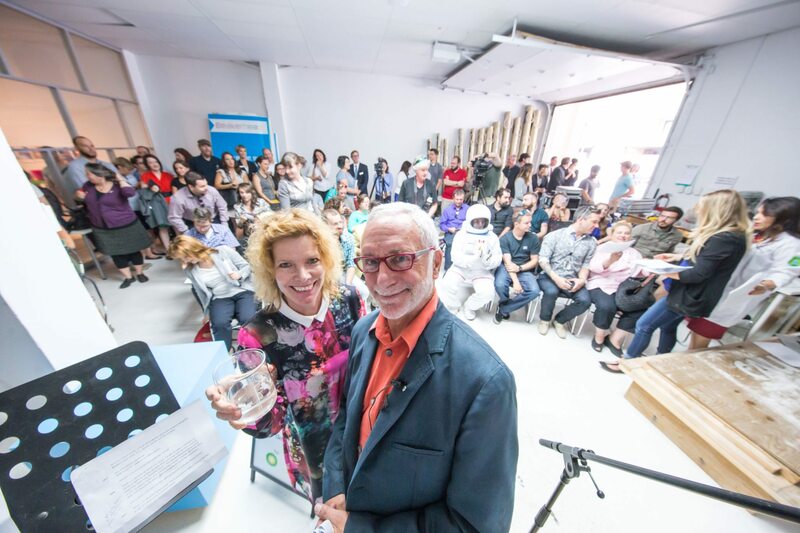 Photos captured across the first five years of Beakerhead. 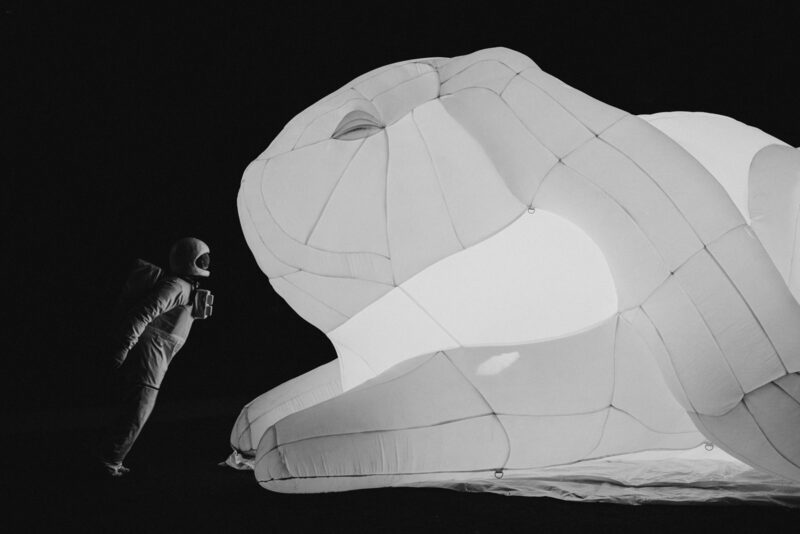 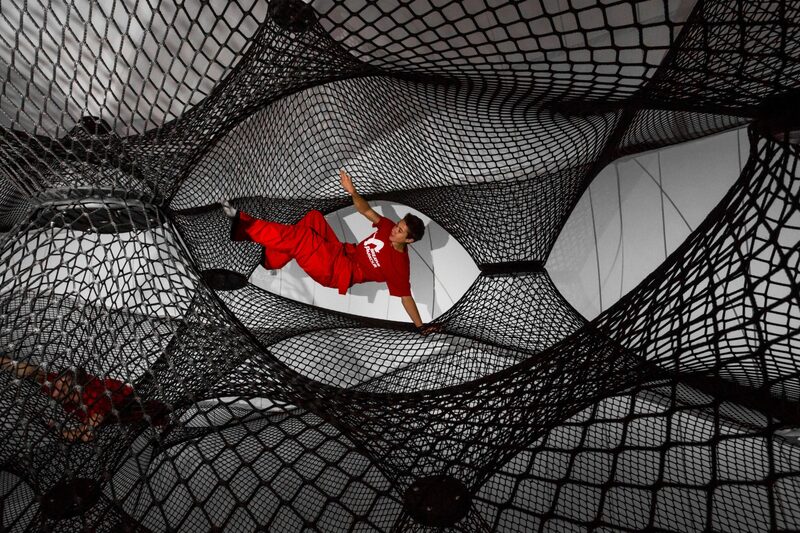 Neil Zeller, Kelly Hofer, Allison Seto, Nick Taylor, and Katie Novak are primarily responsible for capturing these amazing visuals (among many others). 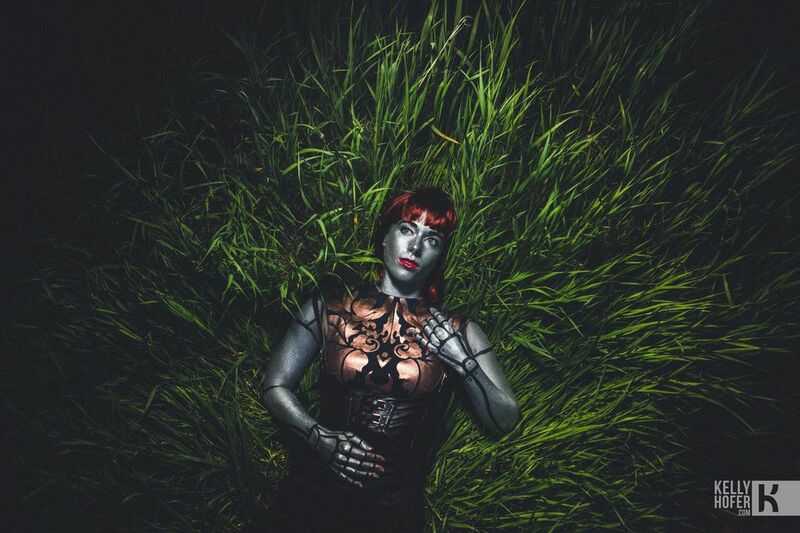 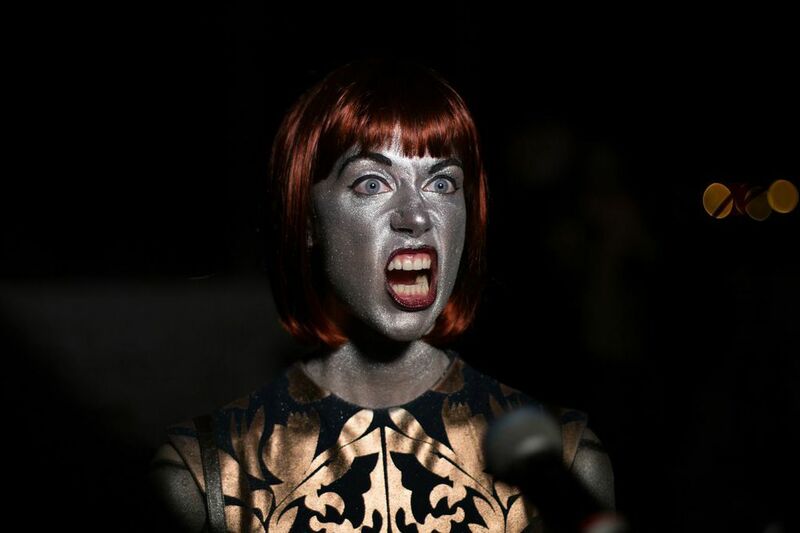 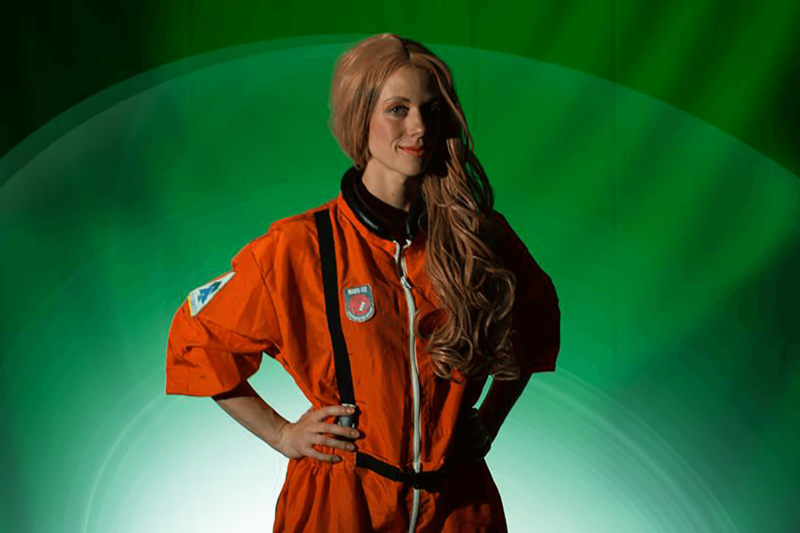 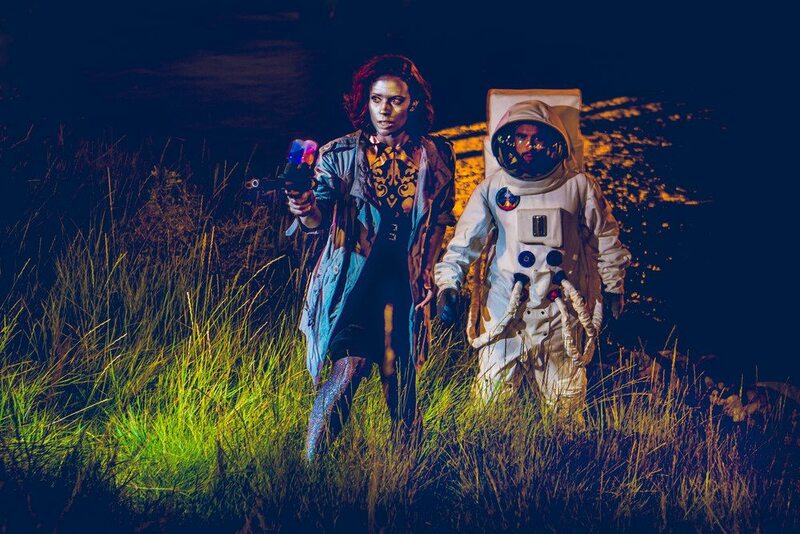 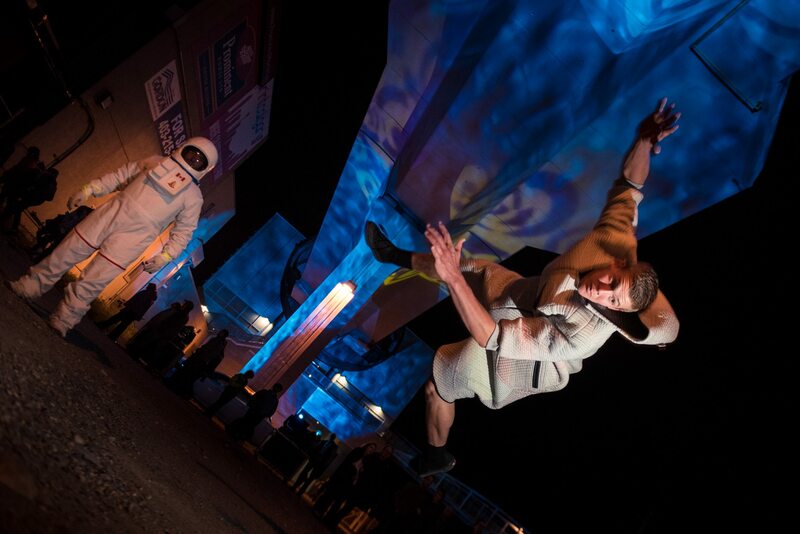 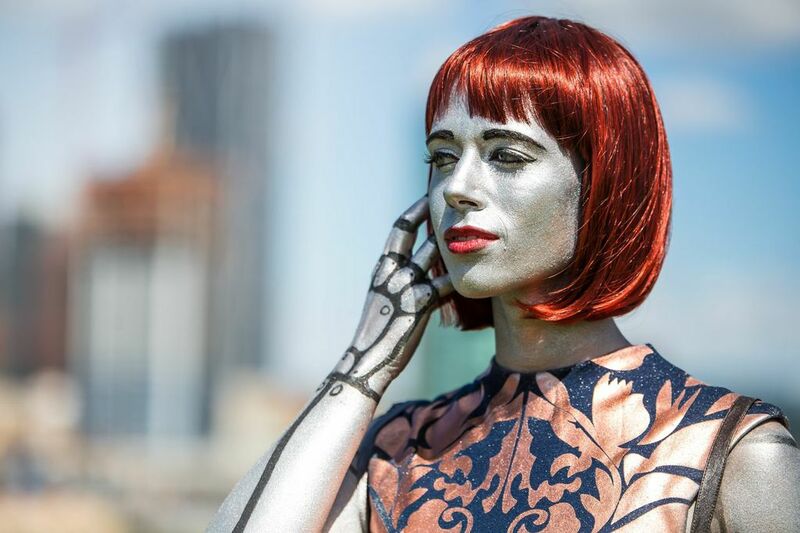 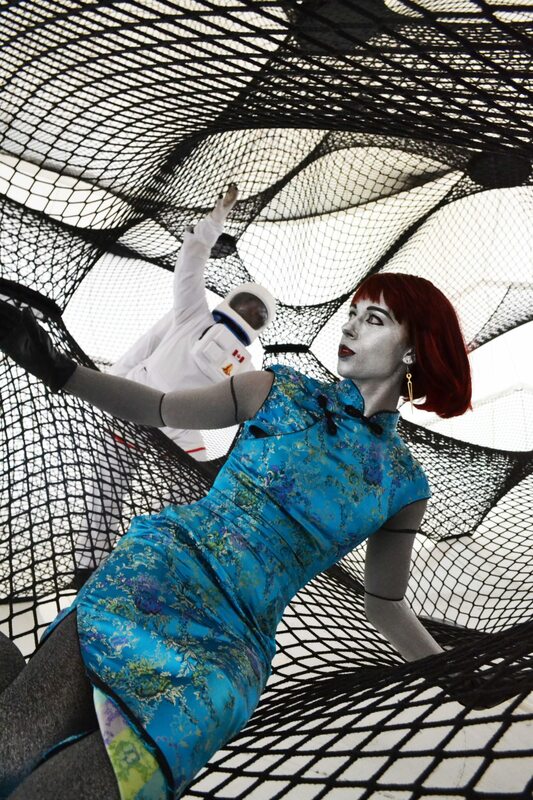 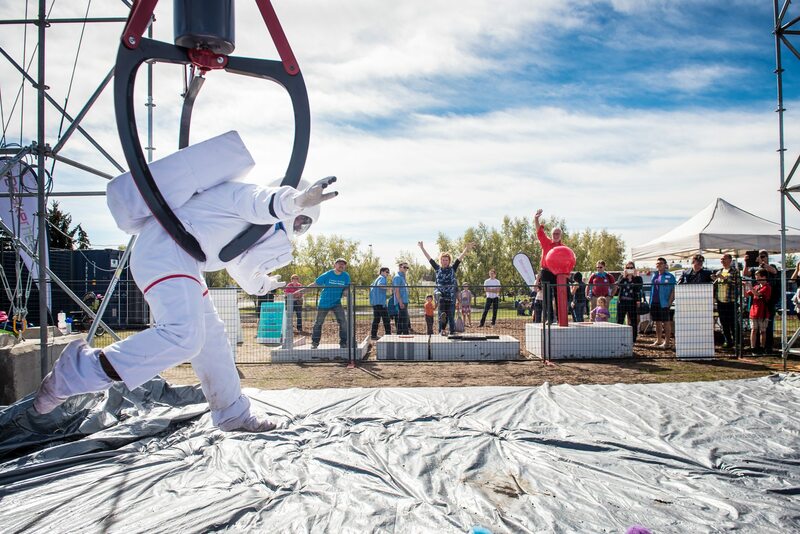 Alongside our Parkour performers, these photos are mainly devoted to the three custom characters we’ve created for Beakerhead: the Astronaut, the Android, and Persephone. 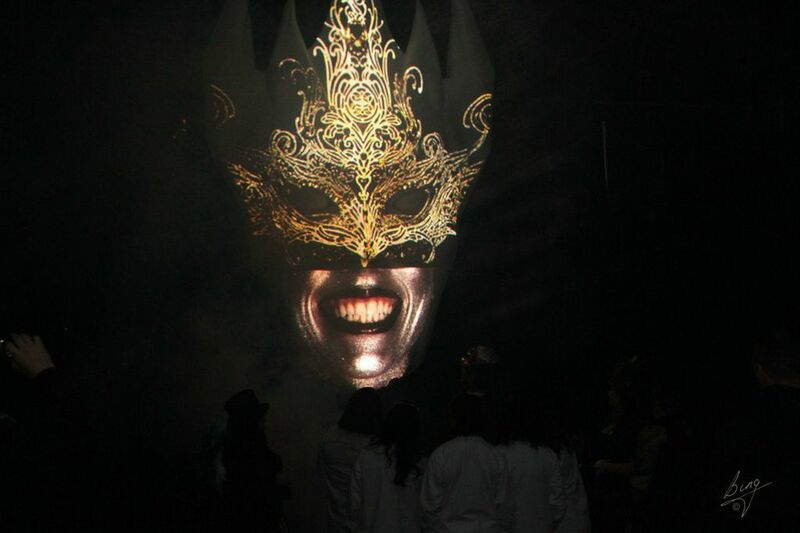 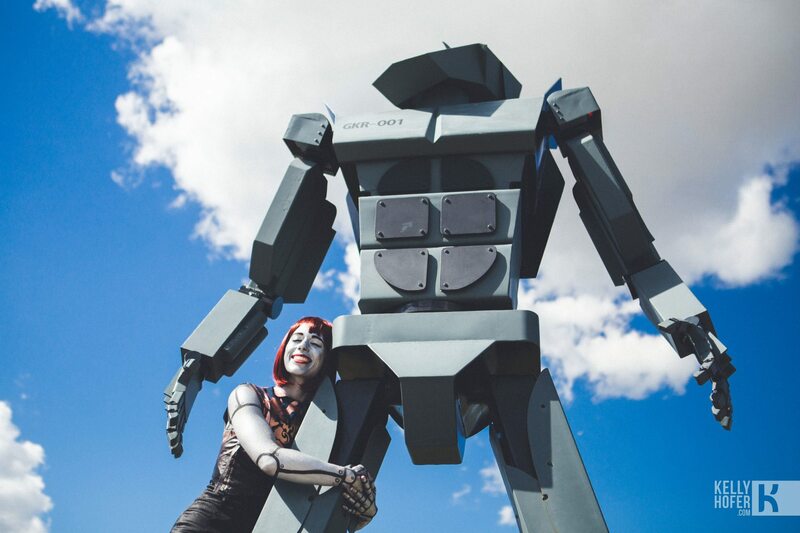 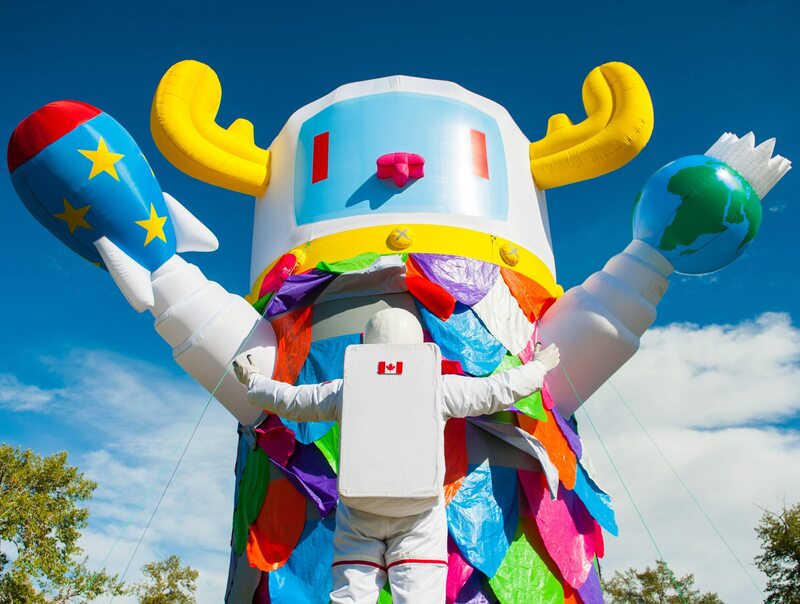 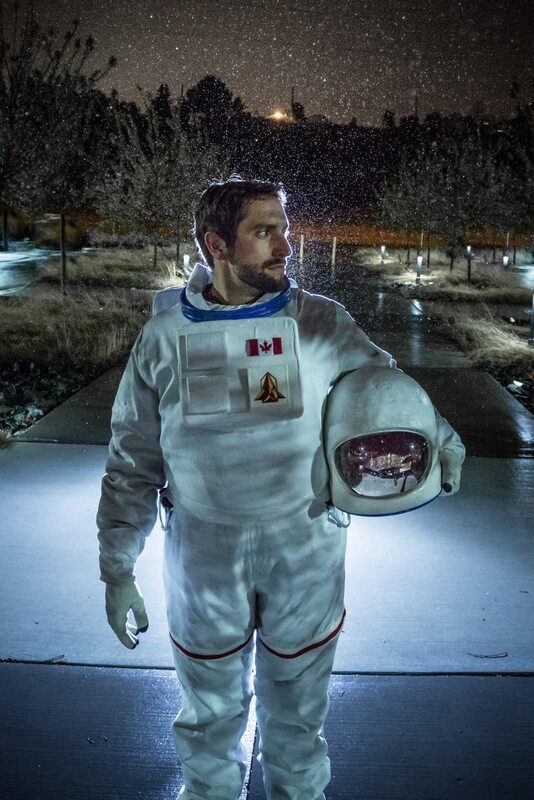 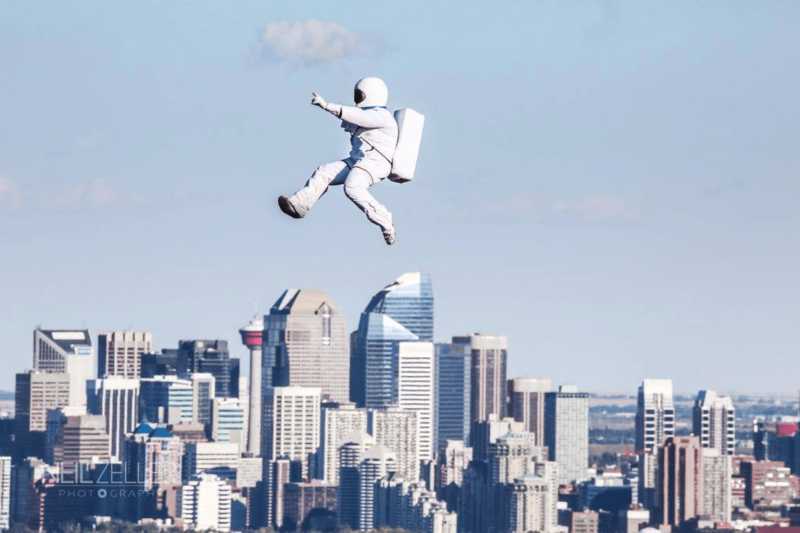 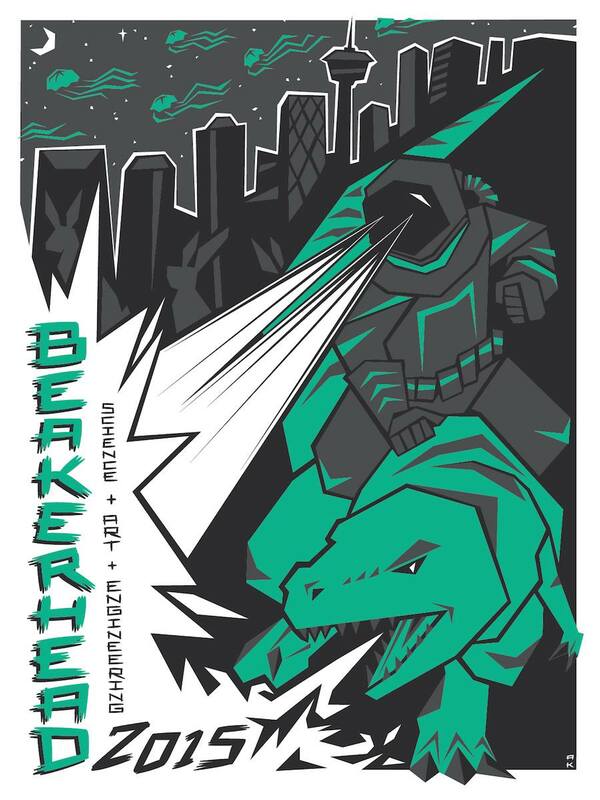 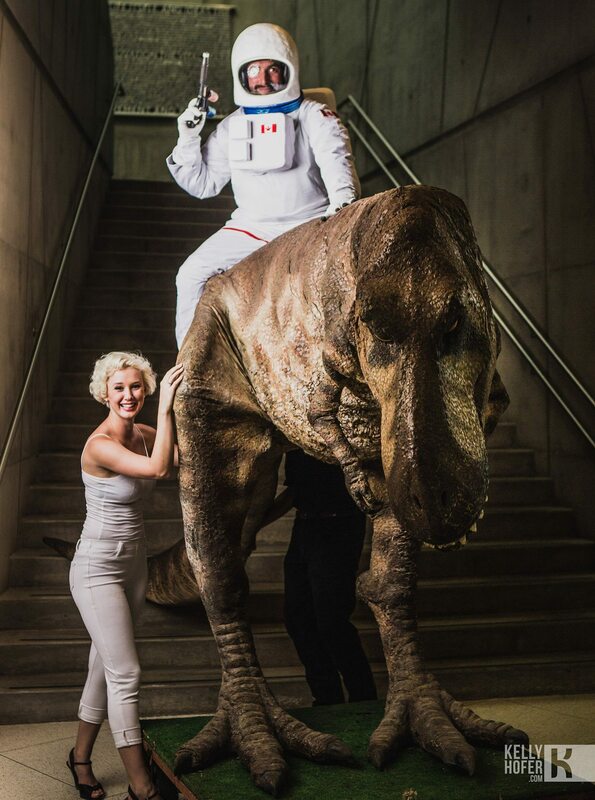 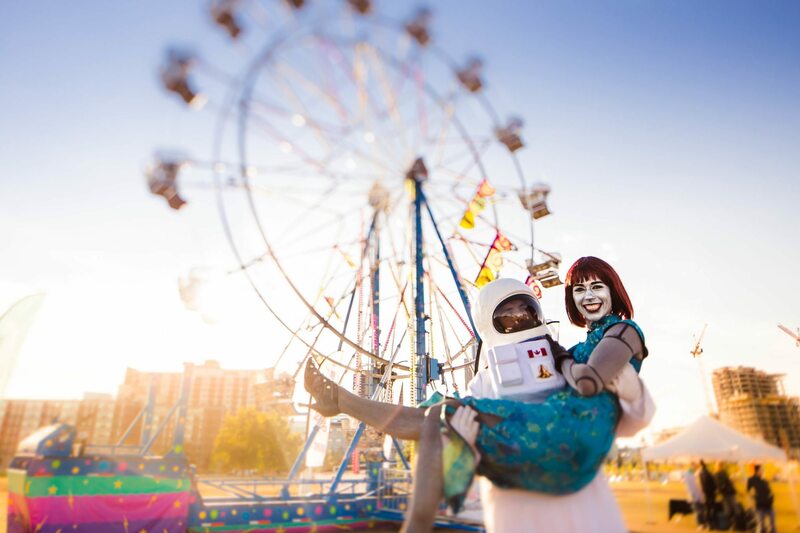 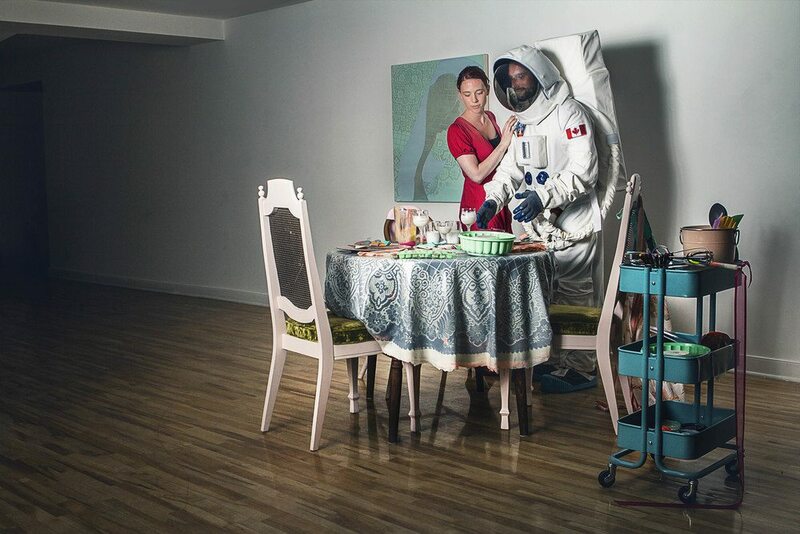 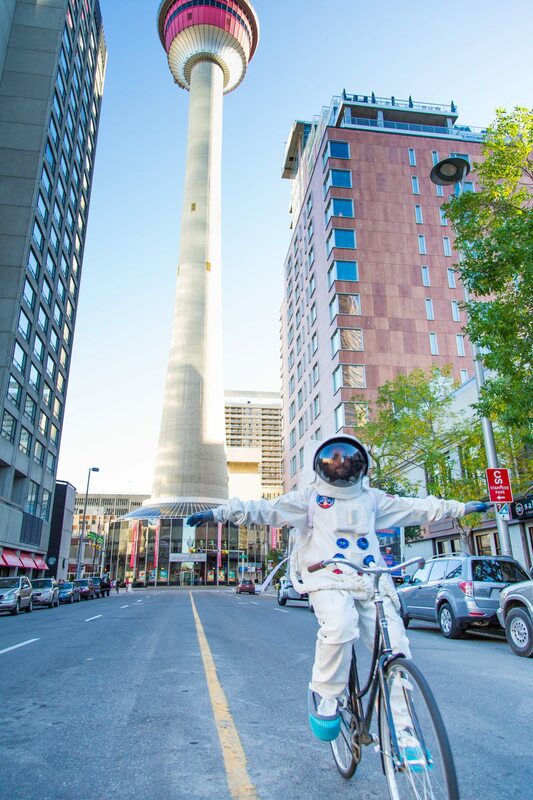 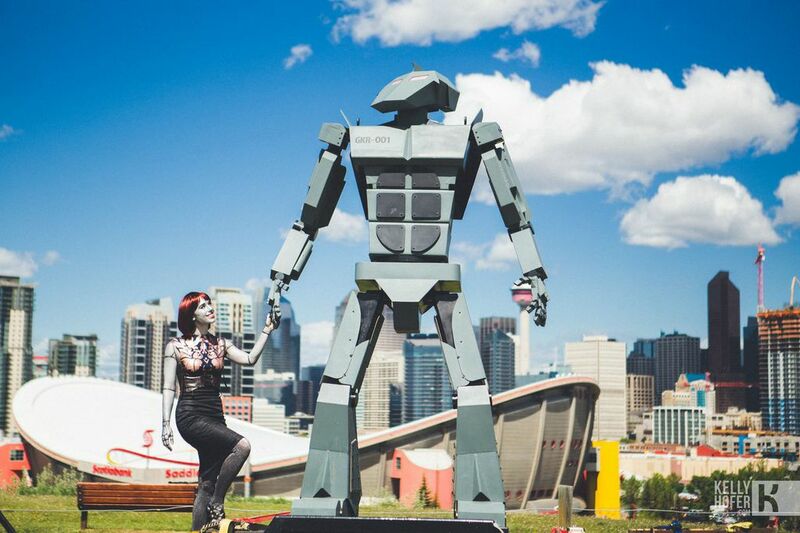 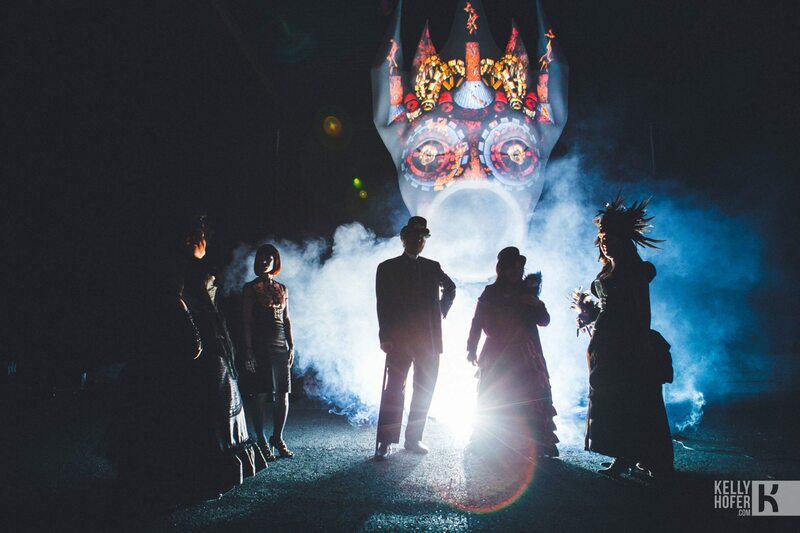 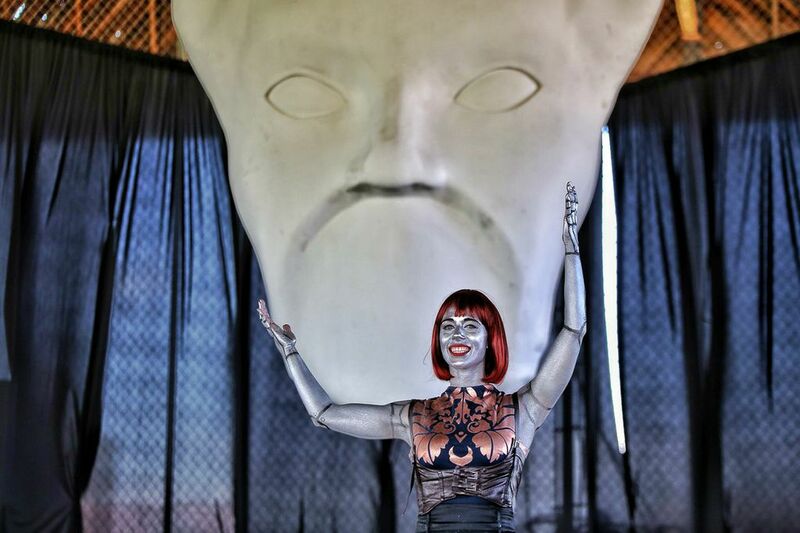 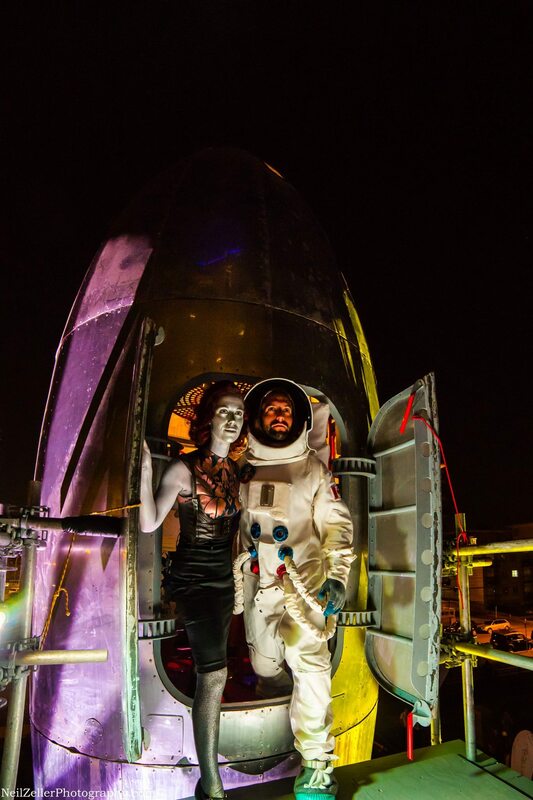 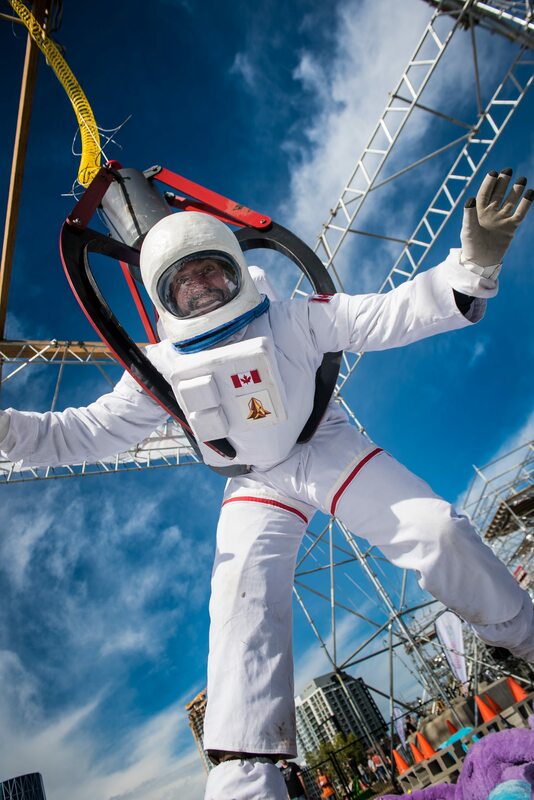 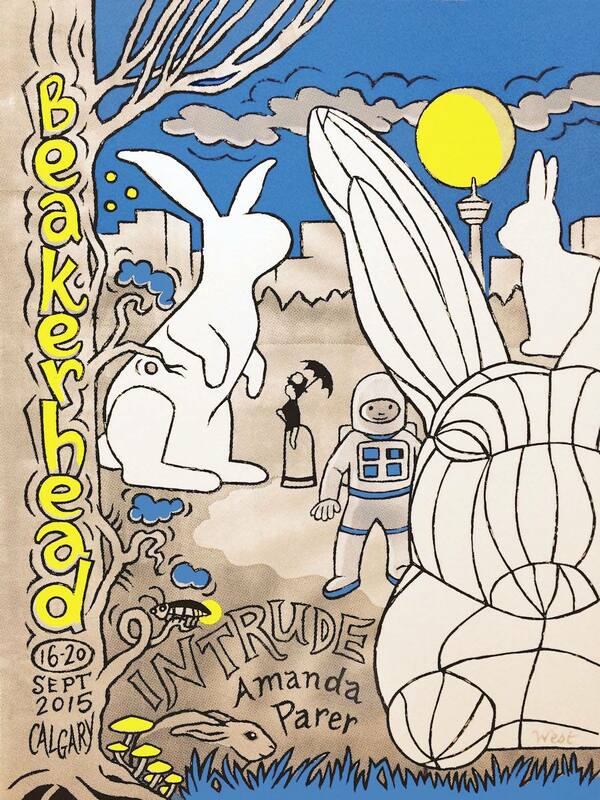 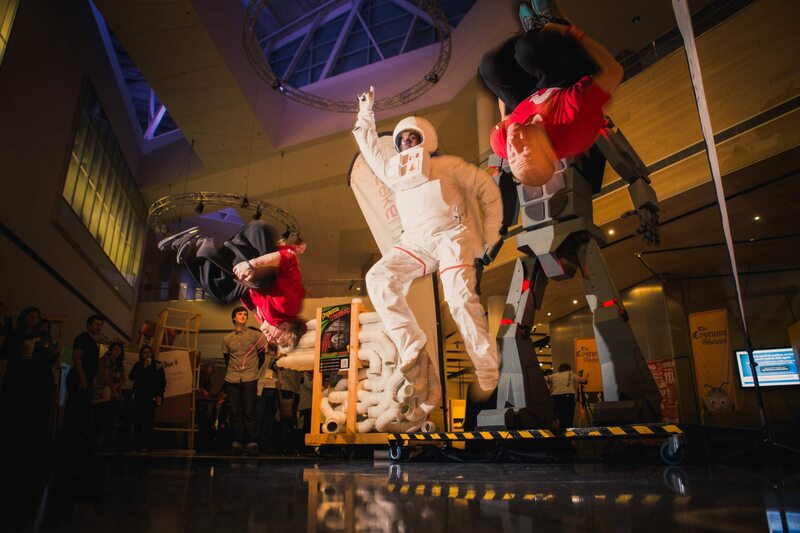 From immersive spacial theatre experiences to high-flying stunts and multi-medium tech interfaces, we’ve used these characters define the icons of both Beakerhead and RocketHouse while engaging thousands of guests.